Cozy apartment in perfect location: 1 min walk to resort center & Cospillot ski slope. 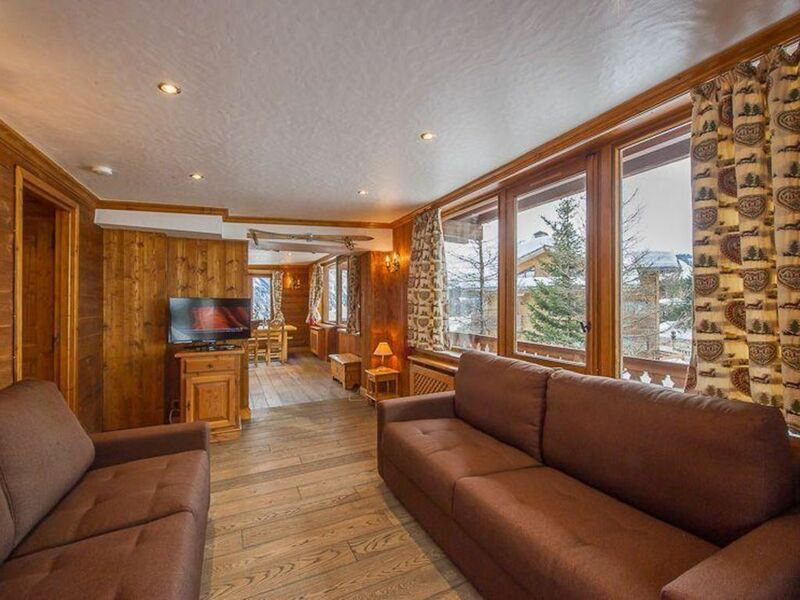 Apartment Matt is a beautiful apartment on Clarines Street in Courchevel 1850. Set out carefully on 97sqm, it offers 3 bedrooms with enough space for up to 6 people making it a great winter vacation destination for families and groups alike keen on enjoying a great time in the French Alps. Skiing enthusiasts are in for a treat with the Cospillot slope just 1 minute from the residence, making it a simple feat to reach the snows. After all that skiing, why not take part of some of the most amazing and renown apres ski amenities for which Courchevel 1850 is famous! Fully equipped with everything you need for a nice ski vacation. I felt a bit at home. WI'll come back next year.